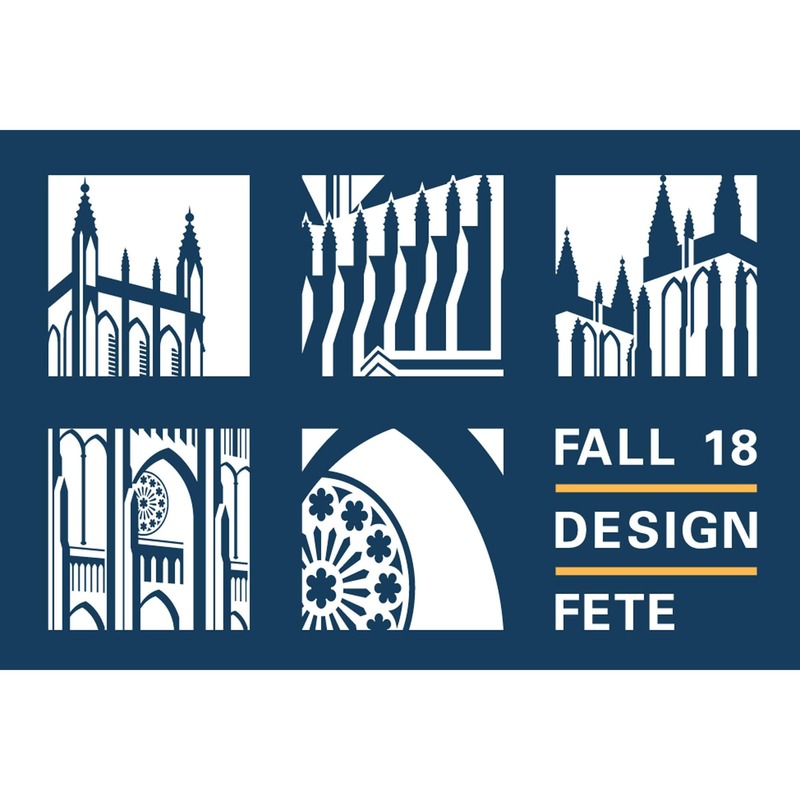 The Washington Architectural Foundation (WAF) and the Washington Chapter of the American Institute of Architects (AIA|DC) present the 6th Annual Fall Design Fête to be held Friday, November 16, 2018 at the Washington National Cathedral. The evening will include a cocktail reception, a seated dinner, and awards program. Your support as a sponsor of this event will last much longer than one evening. Your gift will make it possible for kids from every ward in the city to learn about architecture through Architecture in the Schools, our neighborhood tours and weekend programs at the District Architecture Center. To review the Sponsorship opportunities, click here. Ready to make a difference? Become a sponsor now.